I’m sure you’ve seen them around: “cleanse” and “detox” programs promising to jump-start your health and weight-loss journey in anywhere from three to 30 days. Some involve juices, smoothies or shakes, some involve supplement pills, powders and specially packaged “foods”. Nearly all of them promise big results, fast. But do you need a cleanse or detox in order to kick off your journey to health and wellness? They’re often deficient in calories, protein and/or fat — all things your body desperately needs to stay healthy and strong. They don’t actually do anything to reduce whatever toxic load you might be carrying (your liver and kidneys detoxify your body all day, every day). They don’t produce lasting results. They’re often an excuse for people to eat junk when not on the program. They shock the body and actually can do more harm than good. If you drink nothing but grapefruit juice, or lemon juice and cayenne pepper mixed with water, or kale and cucumber smoothies for an entire week, then yes, you’re going to lose some weight. You’re taking in about half the calories and way less than half the protein and fat your body needs to function, so obviously you’re going to shed some pounds (most of it water and sometimes muscle depending on the length of the program). But what then? What do you do when the cleanse or detox is over? How do you eat moving forward? 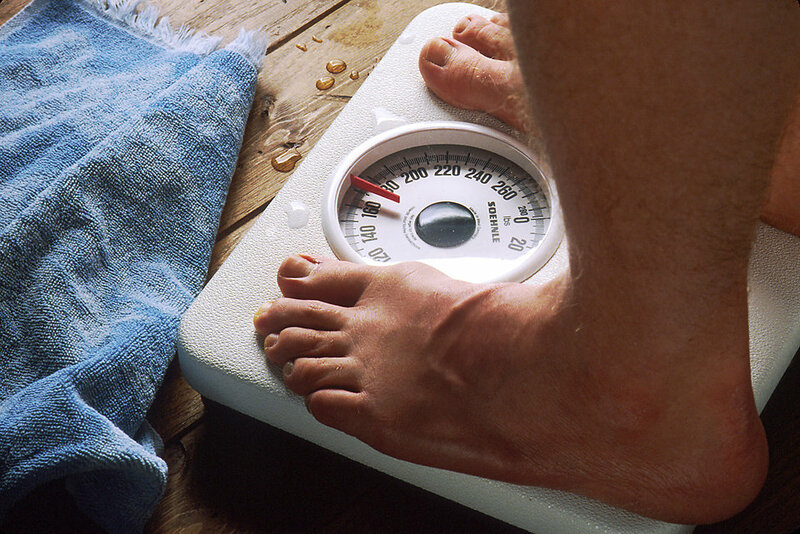 And how long do you think you’ll keep that weight off once the detox has ended? Instead of embarking on a seven-day starvation regimen of flavored water and/or synthetic vitamins, what if instead you start TODAY eating just a bit less refined sugar, refined flour and factory-made food and eating just a bit more fresh vegetables, fresh fruits and clean protein? And then tomorrow, you cut back even more on the refined/processed stuff and load up a bit more on the fresh/clean stuff? Do that every day and instead of sending your body into metabolic shock, causing it to break down muscle and throw your hormones out of whack, you’ll be building sustainable nutrition habits that lead to slow, steady hormone balance, tissue repair and weight loss. You’ll learn what foods work for your body, what foods don’t, what foods you truly enjoy and what foods you can give yourself permission to stop eating. Your relationship with food will change. No longer will it be a source of reward, punishment, guilt or shame; instead it will be what it’s meant to be — an extremely enjoyable way of keeping your body running in tip-top shape, feeling strong and energetic and free from pain and illness. Those are results that last a lifetime, and that beats the heck out of losing and gaining the same 10 pounds (at $10 or more per pound, in the case of some cleanses) over and over AND OVER again!